Forest Pharmaceuticals is moving ahead with extending its patent on Viibryd, the first new antidepressant the U.S. Food and Drug Administration (FDA) has approved in a decade. Viibryd, known as vilazodone hydrochloride, is marketed for the treatment of major depressive disorder (MDD). Its patent expires in September 2014, if an extension is not granted. But the host of serious complications associated with drugs such as Viibryd should give consumers and their doctors pause, regardless of whether they are prescribed the brand-name pill or a less-expensive generic. Viibryd belongs to the class of antidepressants known as selective serotonin reuptake inhibitors (SSRIs) and it also is a 5HT1A receptor partial agonist, which means it affects the serotonin in the brain in two ways. Serotonin is a mood elevator, and a deficit of the chemical is thought to contribute to depression. Paxil, Prozac and Zoloft are also in the SSRI family. Viibryd received FDA approval in January 2011 after its required clinical trials. During that human testing, some patients reported diarrhea, nausea, vomiting and insomnia. Also of concern to many users were the adverse effects of a decreased libido and erectile dysfunction. 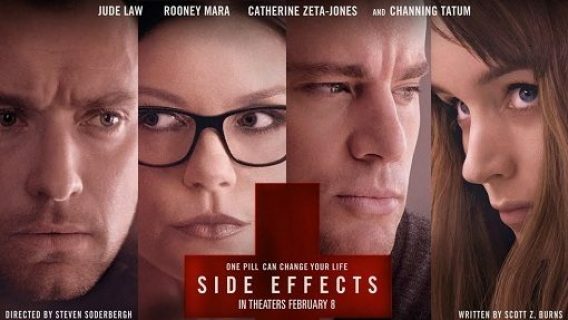 These are mild side effects compared to the life-altering effects that have been linked to antidepressants. 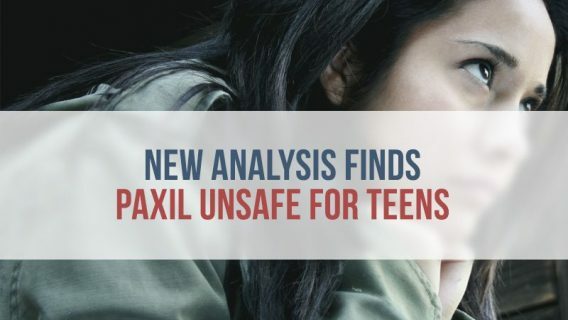 The FDA requires manufacturers of all antidepressants to warn consumers about the drugs’ increased risk for suicidal thoughts and behavior in children and young adults up to age 24. This information is conveyed on the label as a black-box warning — the agency’s strongest alert before it pulls a medicine from the shelves — and in the patient medication guide. 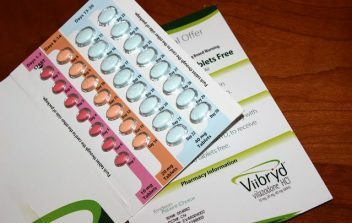 For pregnant women, taking an SSRI such as Viibryd can be a big gamble because these medications have been linked to many types of birth defects. Babies born to mothers who took an antidepressant before or during pregnancy have a higher risk of developing heart defects, anencephaly, a cleft lip or palate and respiratory distress, research shows. More frightening is the possibility of persistent pulmonary hypertension of the newborn (PPHN), which damages the infant’s heart and lungs. It rarely can be diagnosed when the child is in the womb. Instead, the baby needs immediate medical attention at birth. 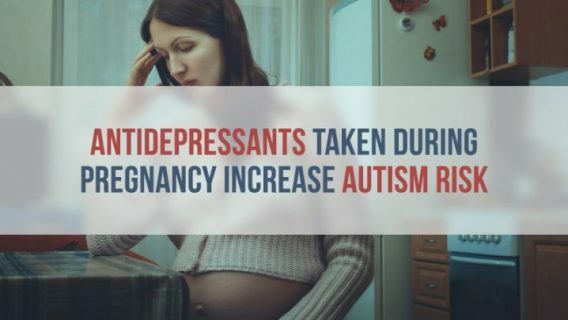 In December 2011, the FDA issued a safety alert linking the use of SSRIs by women to a higher risk of PPHN in their babies. 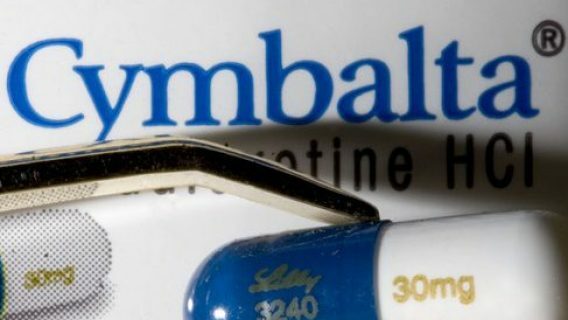 “Medications affect everyone differently, so it is important to have a variety of treatment options available to patients who suffer from depression,” said Thomas Laughren, M.D., director of the Division of Psychiatry Products in the FDA’s Center for Drug Evaluation and Research about Viibryd in a press release. Unfortunately, though, adding another antidepressant to the already-crowded marketplace may not be in patients’ best interests, given the many irreversible side effects linked to this type of medication.